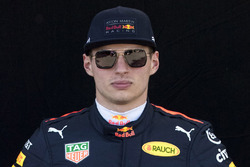 Red Bull turned down Max Verstappen's Renault Formula 1 engine during the Austrian Grand Prix as it feared the race winner may suffer a repeat of Daniel Ricciardo's retirement. 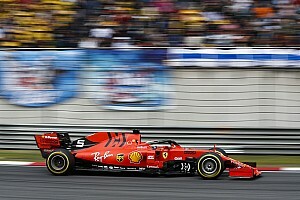 Verstappen claimed the team's first home race win at the Red Bull Ring on Sunday after an aggressive pass on Kimi Raikkonen on the opening lap put him in control when both Mercedes retired. His teammate Ricciardo retired with an exhaust problem and Red Bull team principal Christian Horner admitted that prompted concerns over Verstappen's car. "We were quite concerned that there might be a similar problem with Max so we turned his engine down to try and reduce temperatures," Horner said. "Then [we] only turned it up over the last five laps just to make sure the Ferraris weren't going to get within the DRS range." 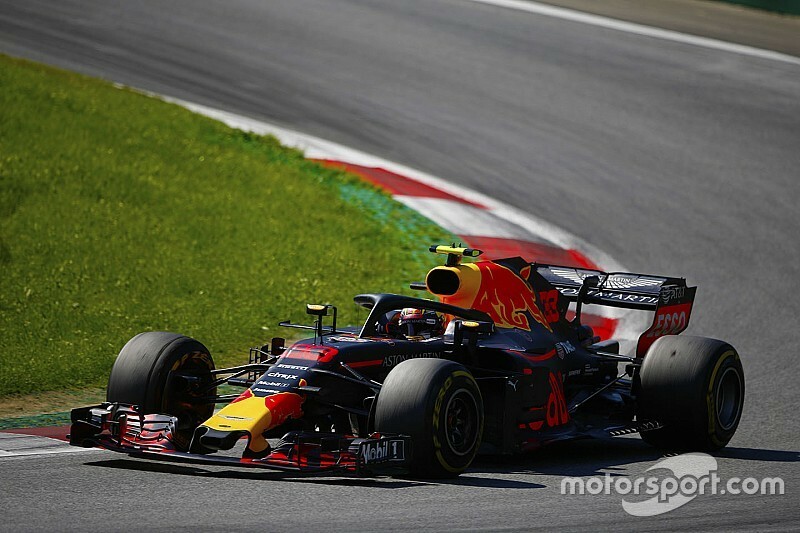 Asked by Motorsport.com about dealing with the closing laps, Horner added: "Well, the old lederhosen started to overheat, but Max seemed pretty much in control, bar reliability. "That was perhaps the most apprehension that I certainly had in the last 25% of the race." Horner said Ricciardo had suffered "an exhaust issue that jetted hot air onto the rear of the car". Asked by Motorsport.com if that was the same problem Verstappen suffered in Friday practice, Horner replied: "I'm not sure whether it's the same or not. "Until we get the cars back and stripped, it's difficult to say." Ricciardo's retirement means Red Bull has lost ground to new constructors' championship leader Ferrari, which completed the podium with Kimi Raikkonen and Sebastian Vettel. 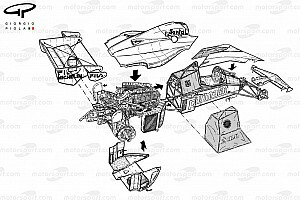 The Australian had run second before a blister on his left-rear tyre dropped him back and prompted another pitstop. Horner said not scoring 43 points for a one-two was "the only disappointment" on a "phenomenal" day for the team. 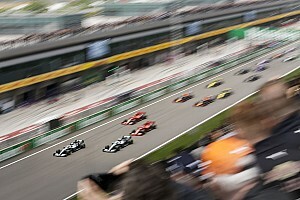 Asked by Motorsport.com about the significance of winning its home race for the first time, Horner added: "It's huge. All the races have the same points, but some mean a bit more than others. 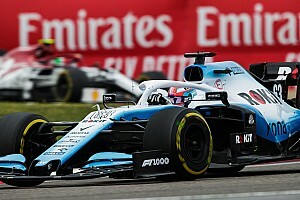 "[Red Bull owner] Dietrich Mateschitz puts so much into Formula 1, a grand prix – you've seen the organisation here this weekend and the facilities – and two grand prix teams. 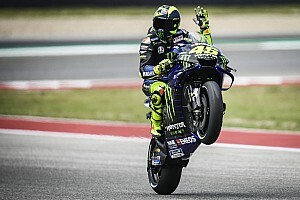 "To win here in Austria with him in attendance, because he doesn't come to many races, it's fantastic, and for the Dutch fans as well. "There's been 20,000 Dutch fans this weekend. They came all the way here last year and saw Max for one corner. This year they came back and they got a victory."